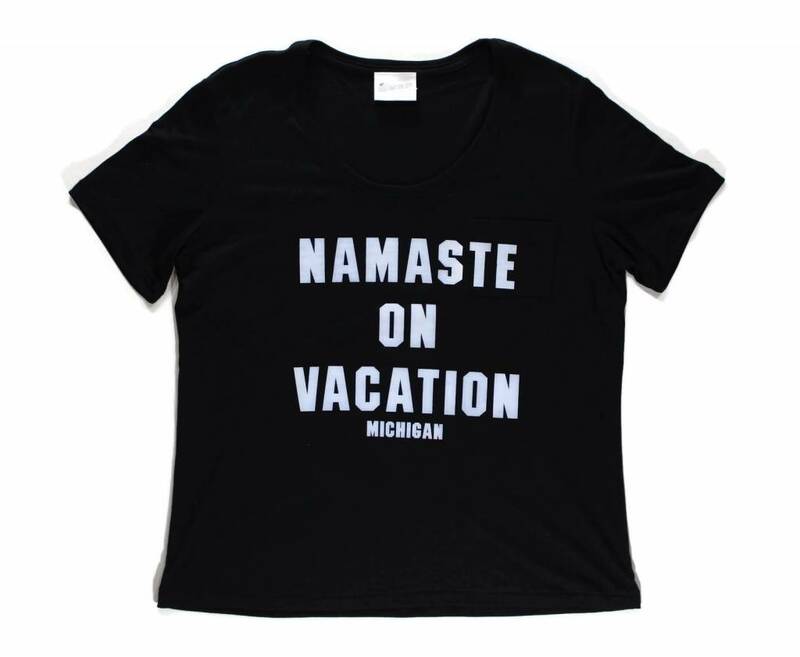 Not feeling like going back to work? 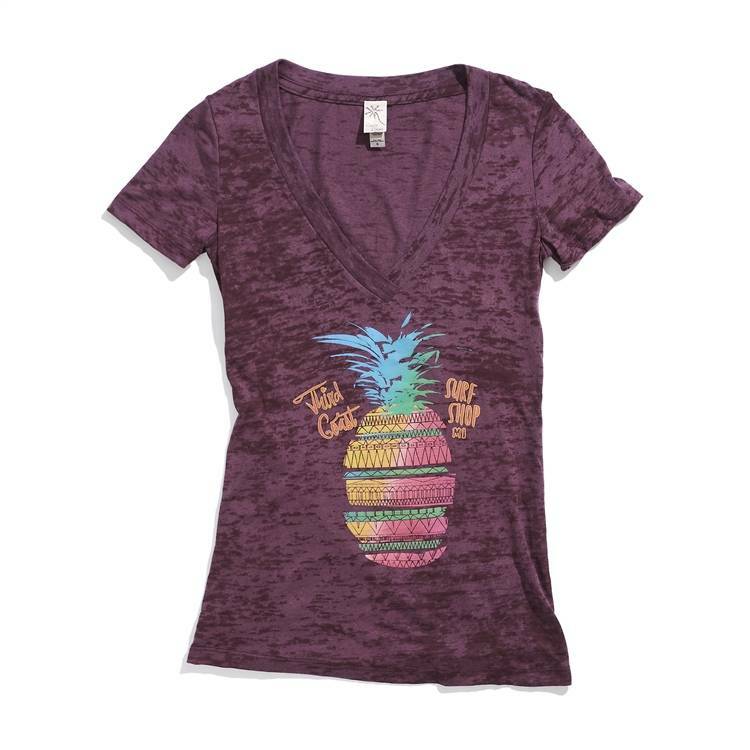 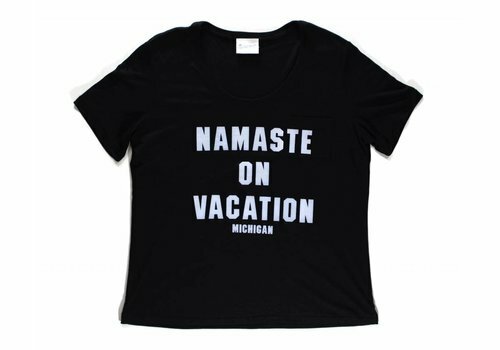 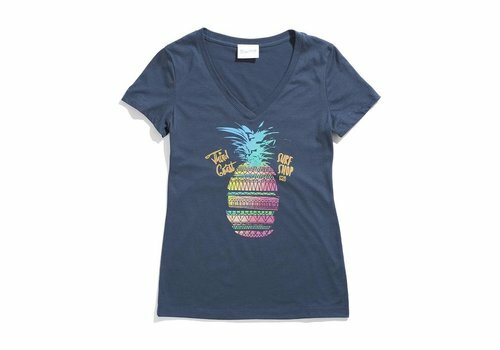 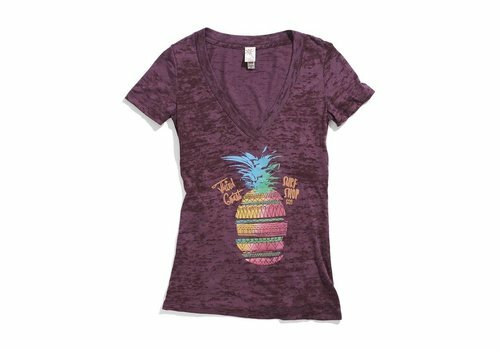 Well, with Third Coast Surf Shop's exclusive Namaste Vacation tee, you can stay on permanent vacation! 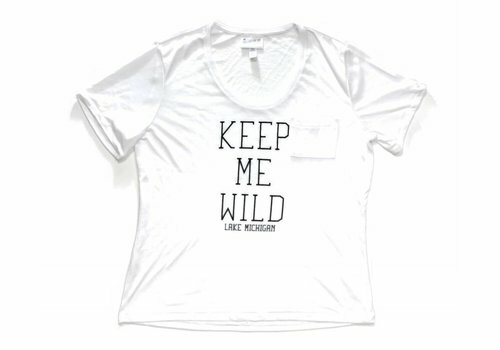 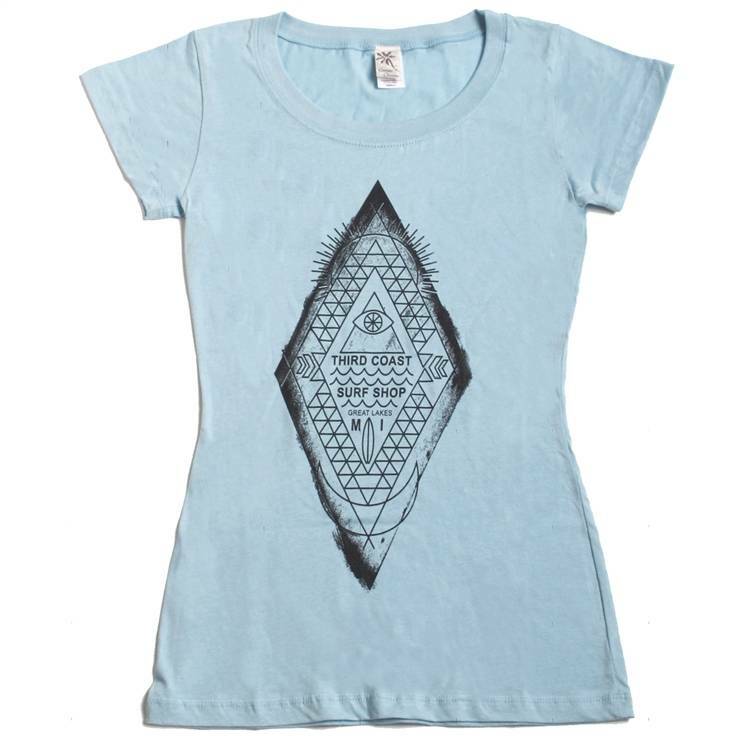 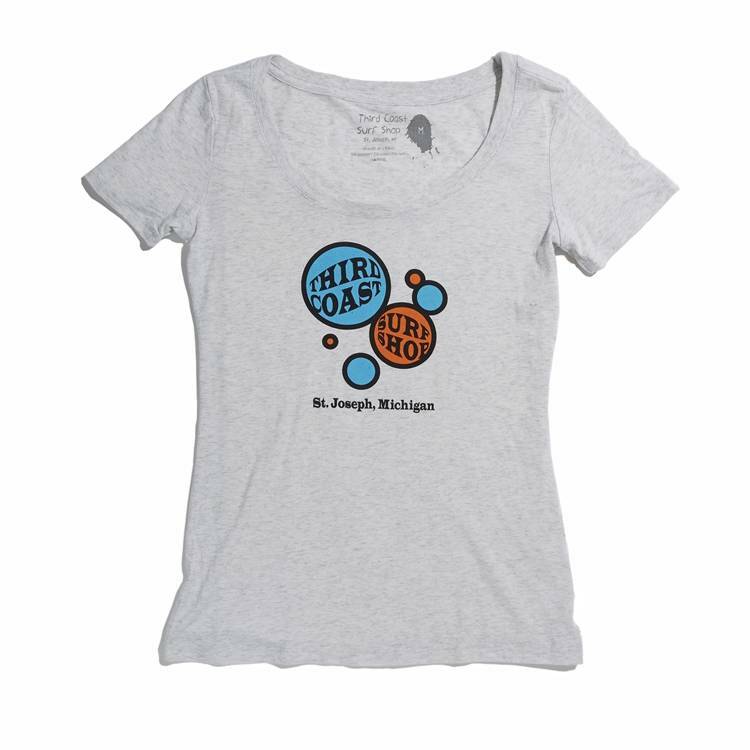 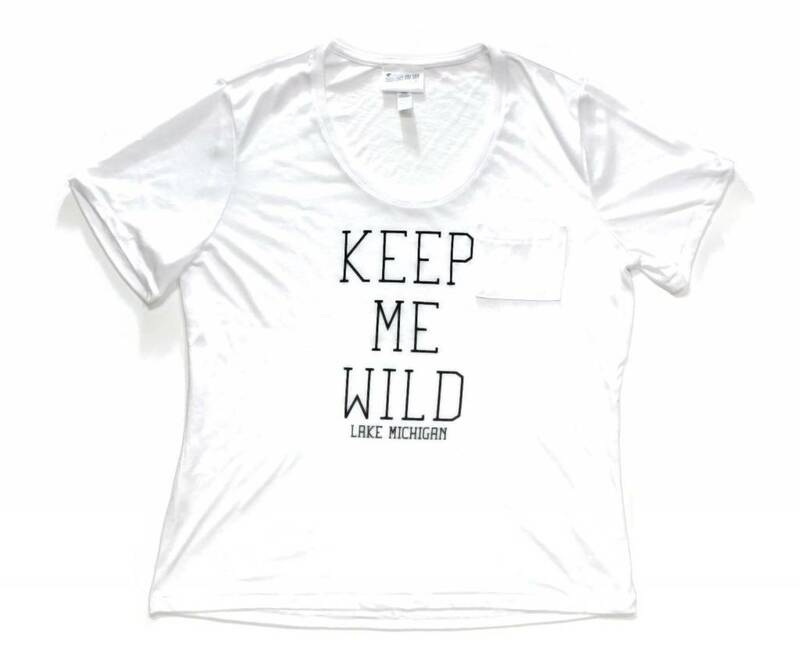 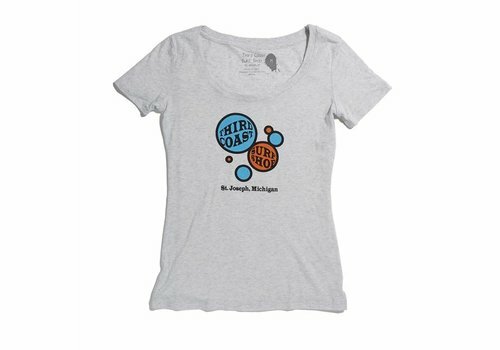 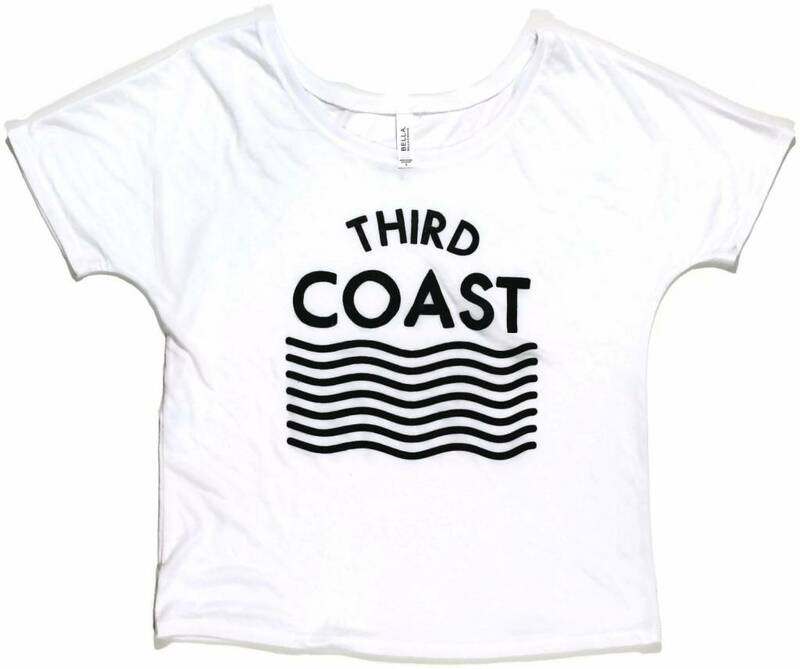 Enjoy this super soft, slightly cropped tee wherever you may be. 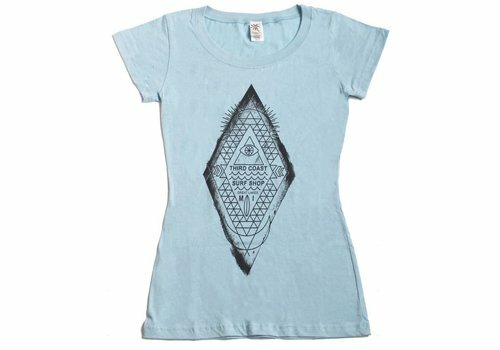 It's a fish... 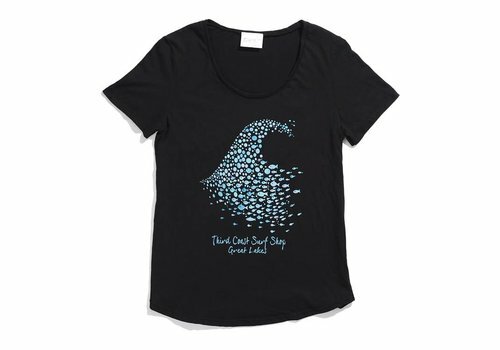 It's a wave... 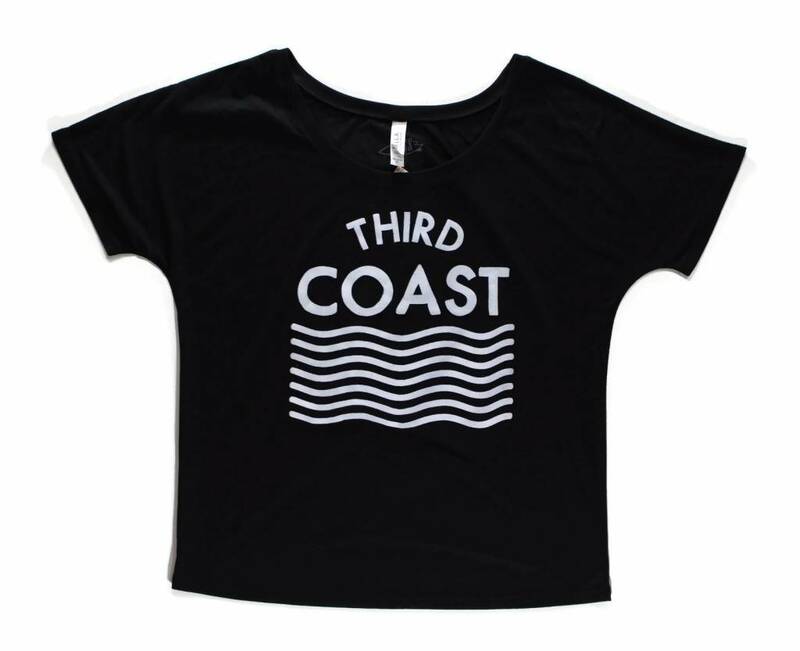 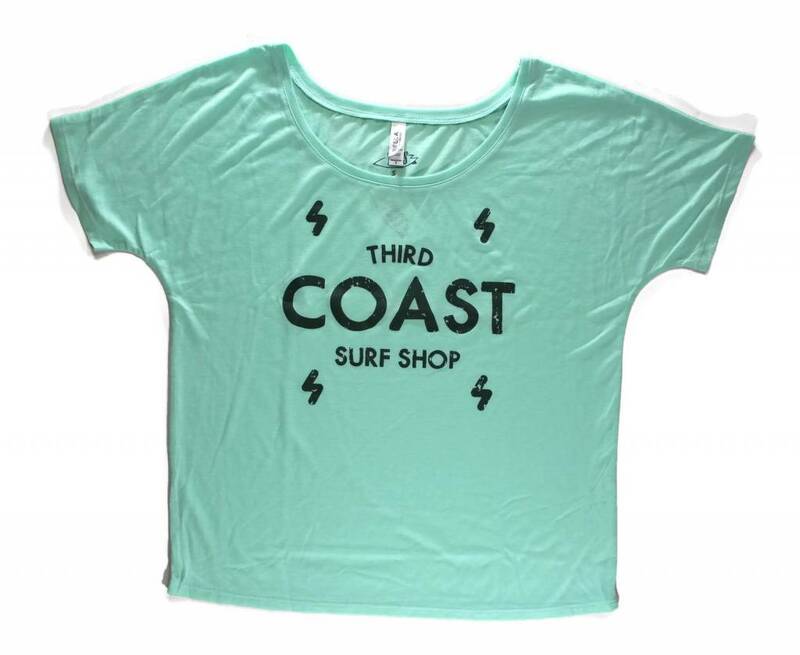 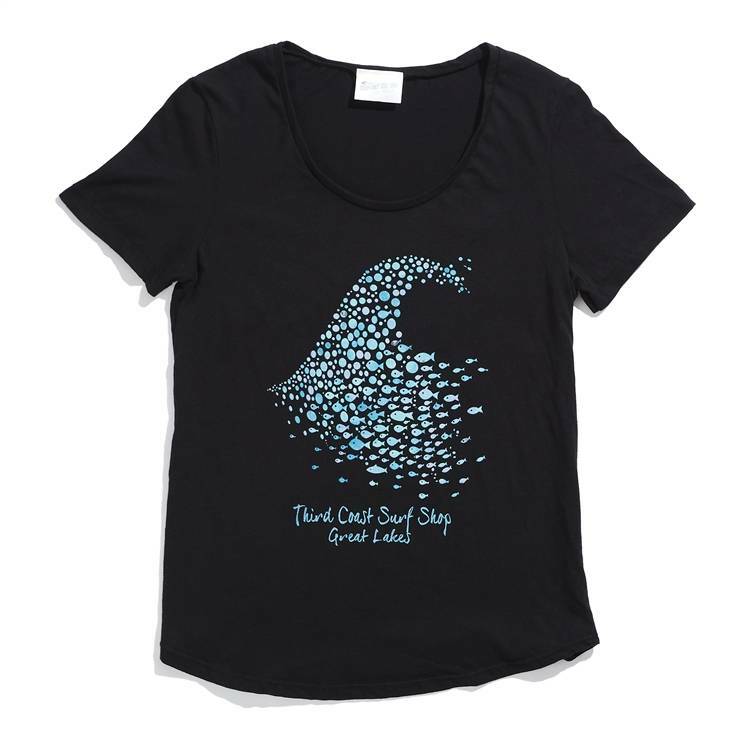 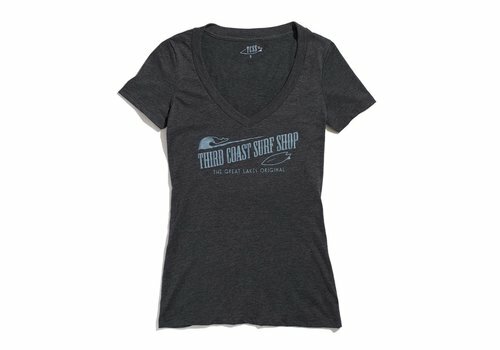 It's the Fish Wave tee brand new from Third Coast! 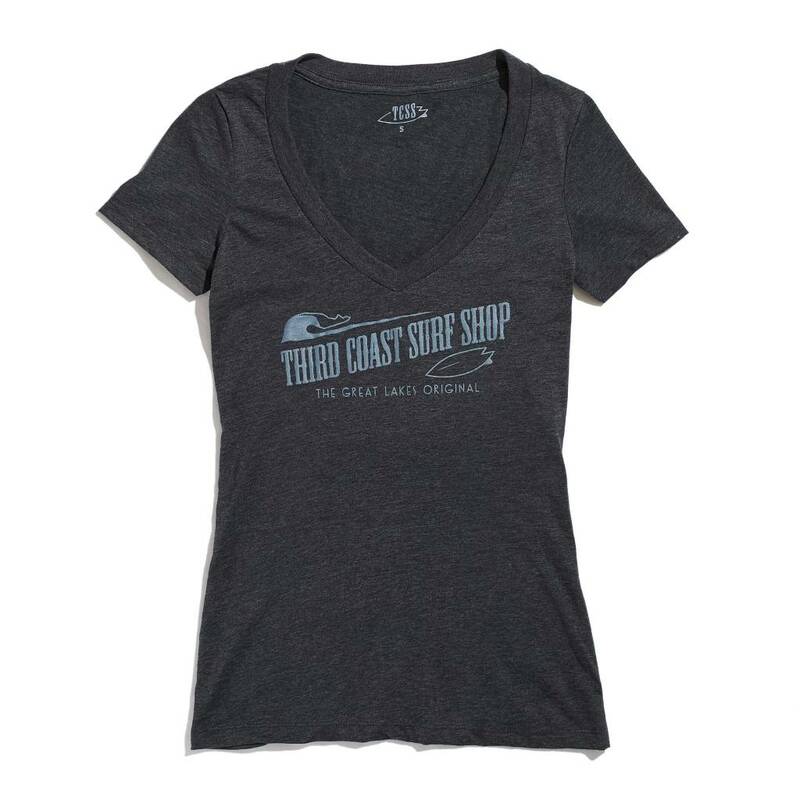 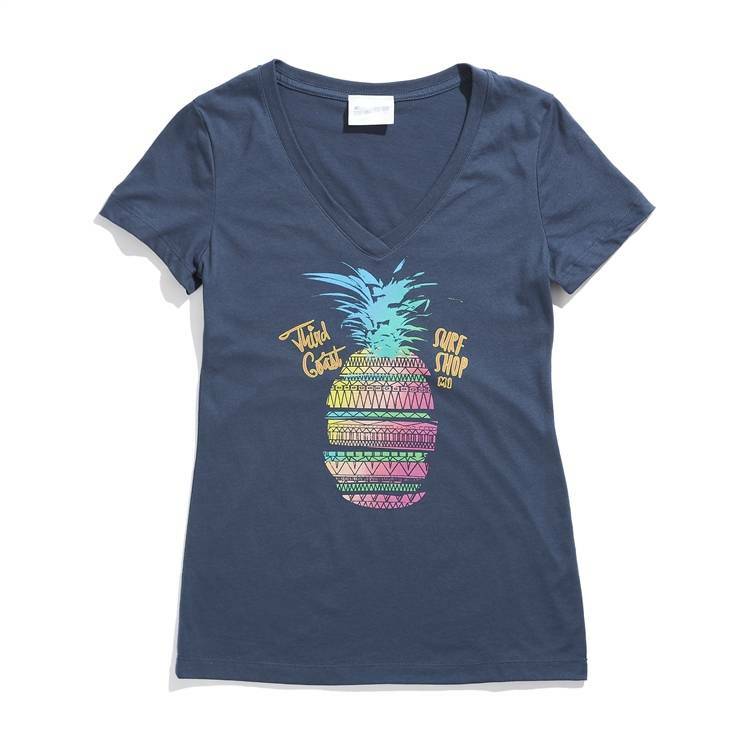 This fresh catch is waiting to be your new favorite shirt!